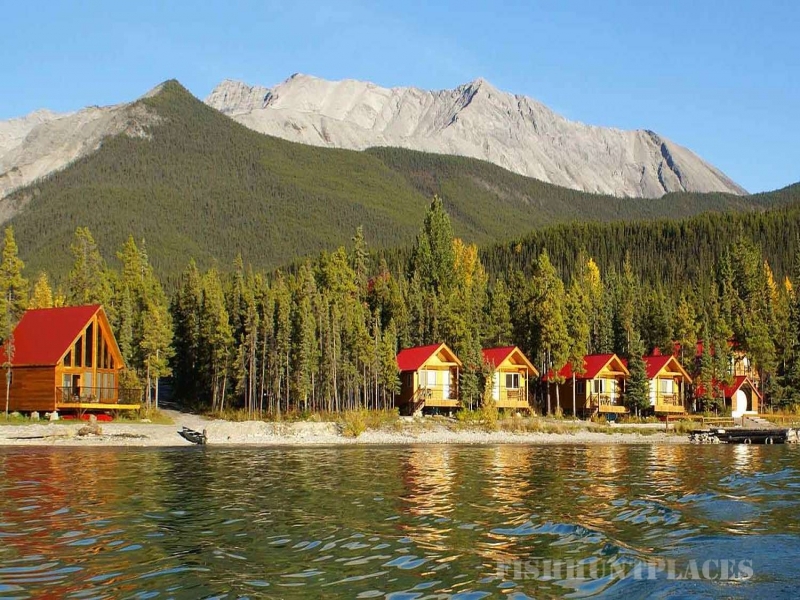 Рыбалка в Canada British Columbia Northern Rockies Lodge Ltd.
Рыбалка в : Canada : British Columbia : Northern Rockies Lodge Ltd.
Stay with us and save a day on your journey along the Alaska Highway (Alcan Highway)! Northern Rockies Lodge is the newest and most impressive hotel in the Muncho Lake, Liard Hot Springs, Toad River and Muskwa Kechika region. 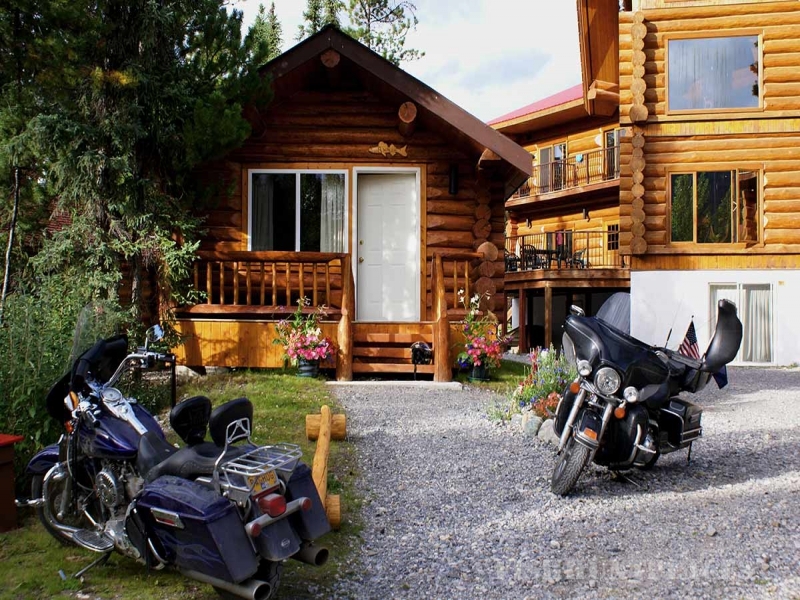 Our facilities include a hotel, fully licensed dining room and lounge, motel, cozy cabins, lakeshore chalets, RV camping, fly-in outpost cabins, sauna and a gas station. 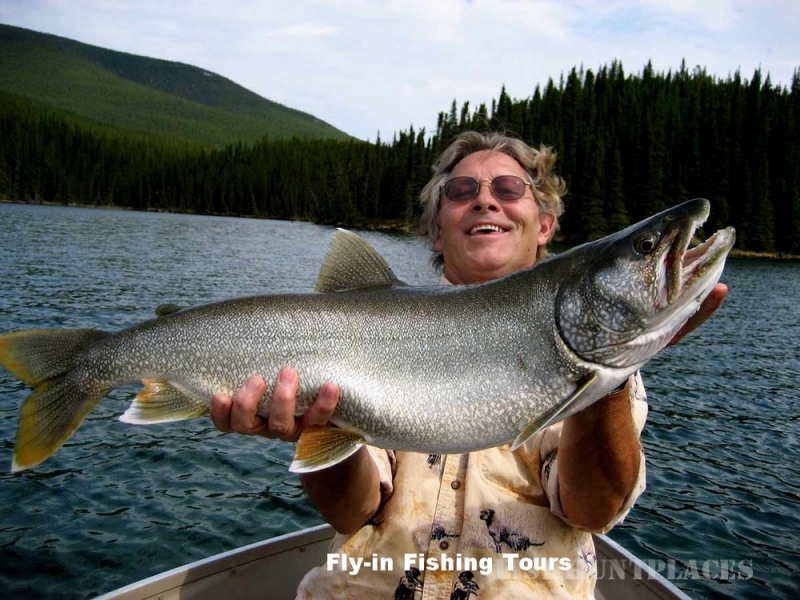 Make your stay with us even more unforgettable with one of our float plane flightseeing, fly-in fishing and Nahanni Day Tours. 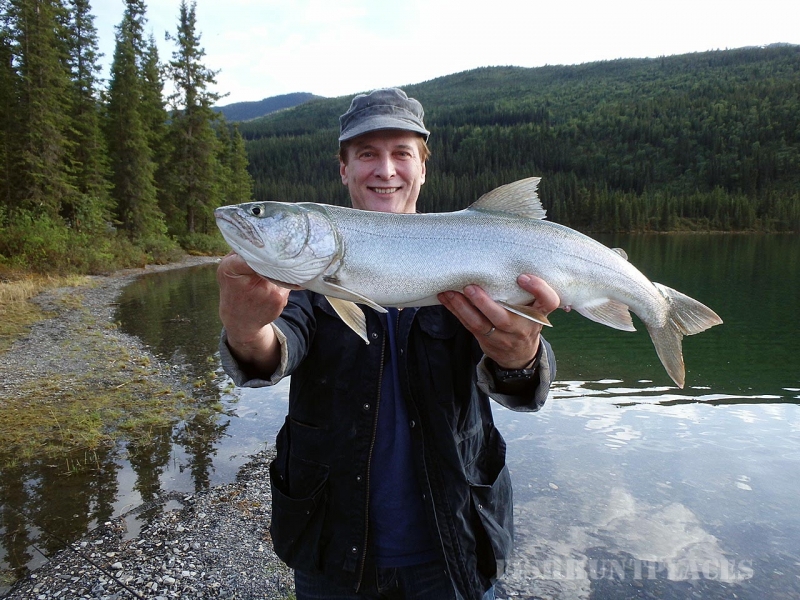 Fish British Columbia's world class lakes and streams where very few anglers have been before. 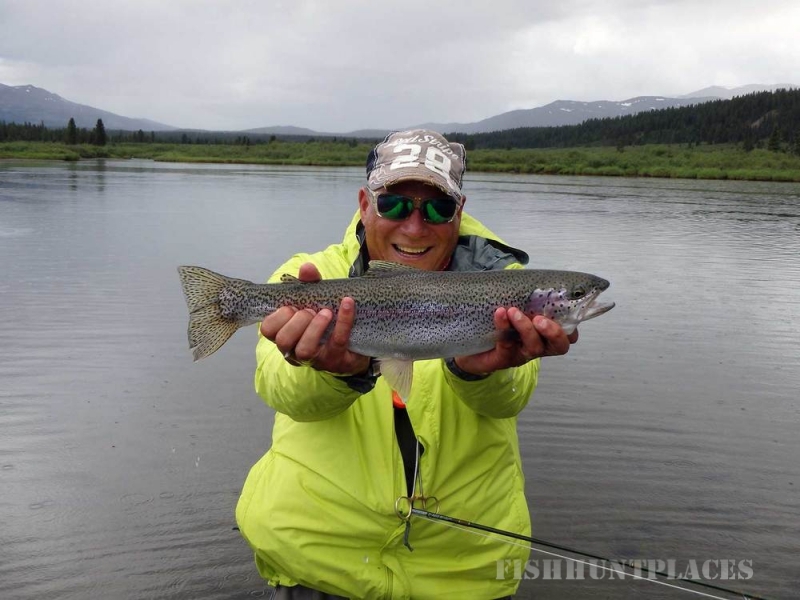 Fly fish orspincast for arctic grayling, lake trout, northern pike,bull trout (dolly varden), rainbow trout and walleye. 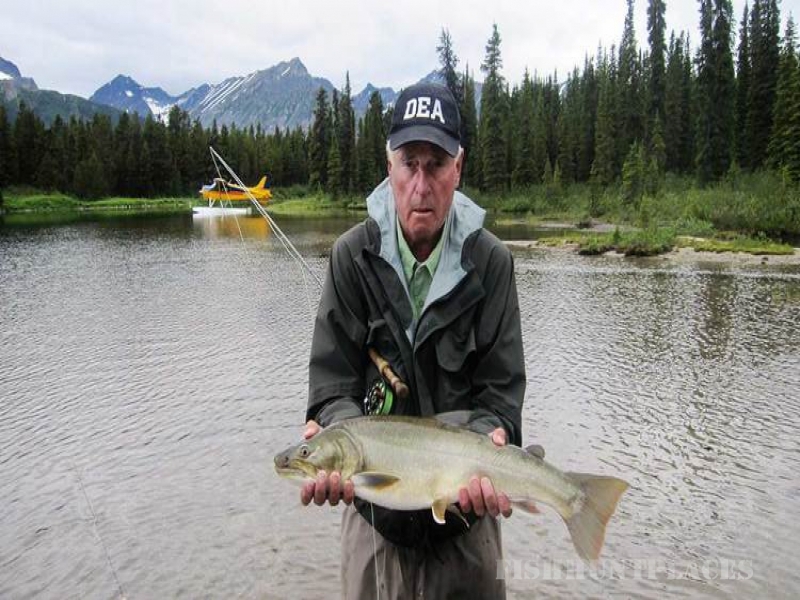 Fly out daily from our comfortable Northern Rockies Lodge to remote mountain lakes and streams. Our unique fishing area is only accessible by air. 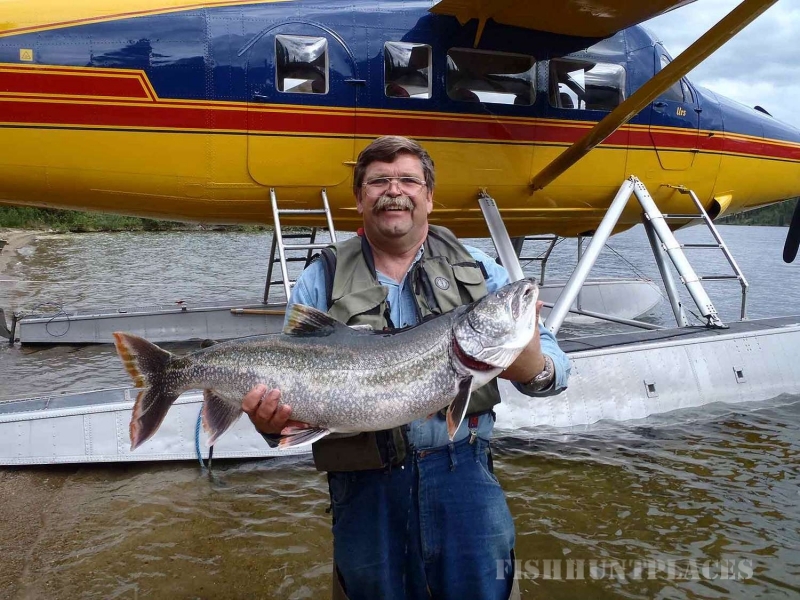 The fishing territory covers over 25,000 square miles of the most scenic and untouched wilderness in northern Canada, part of the Muskwa Kechika Area. 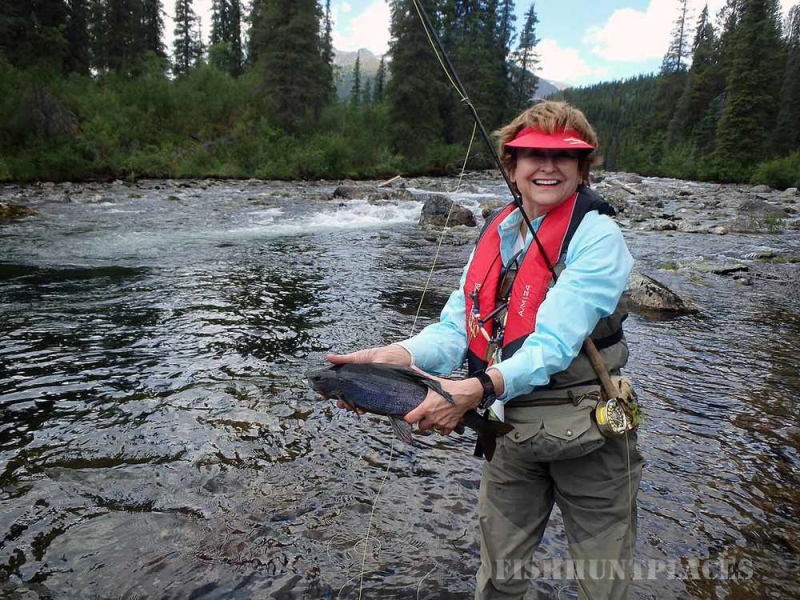 Enjoy a scenic flight over the Rocky Mountains, followed by some great guided fishing and an amazing shorelunch. Our fishing season extends from ice break-up in the last week of May until freeze-up in early October. 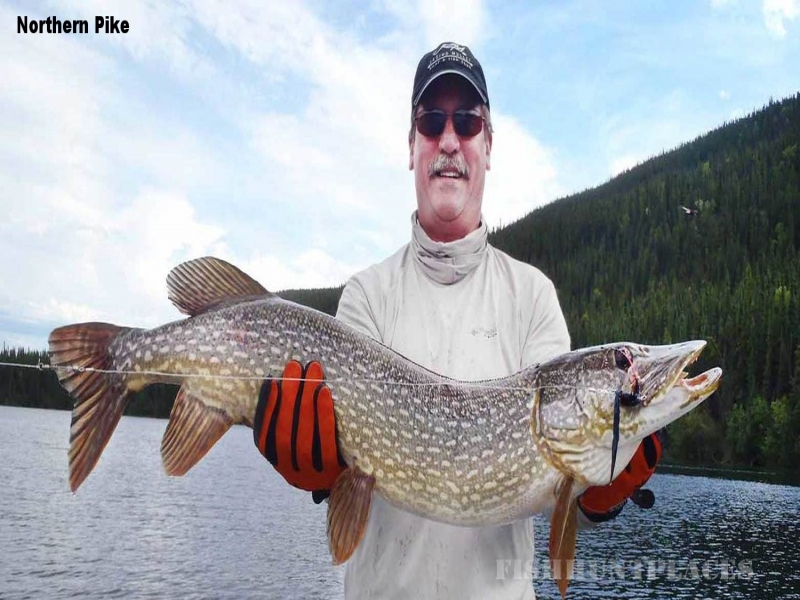 We fly out each day to a unique lake where your pilot/ angling guide will provide you with everything you need for an awesome fishing experience. 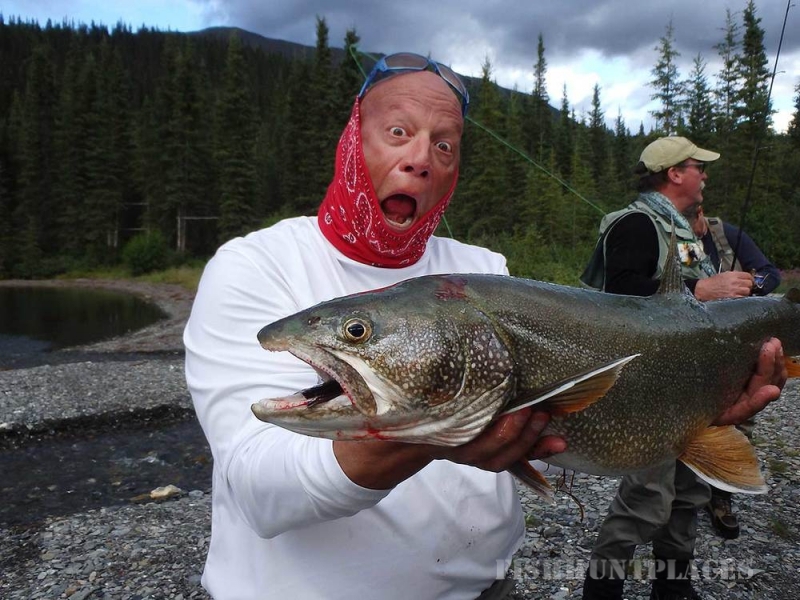 Whether you are a first time fisherman or an experienced angler, you will catch plenty of fish. 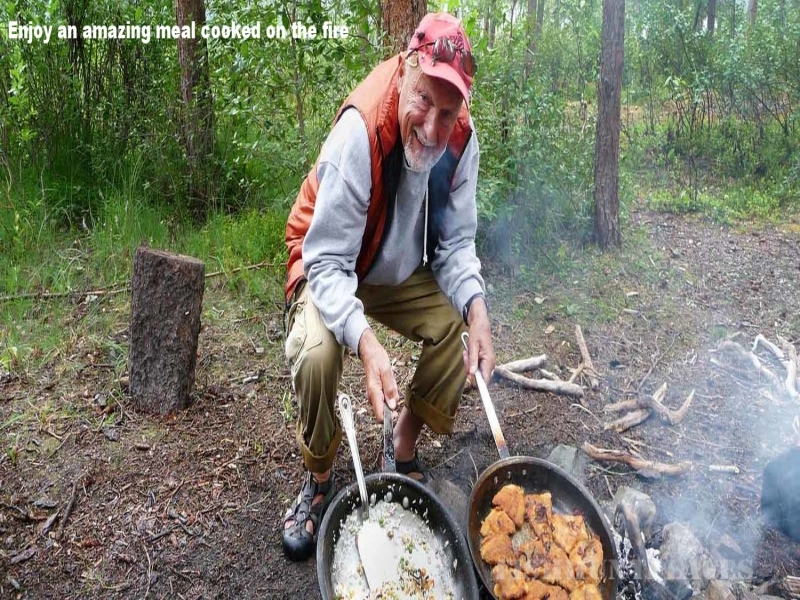 Your Angling guide will then prepare your fresh catch for an amazing meal cooked on the fire.